In His Princess: Love Letters from Your King, beloved author Sheri Rose Shepherd helped women understand just how much their Father in Heaven loves them. Now she reveals to them how to enter into a passionate relationship with the lover of their souls. 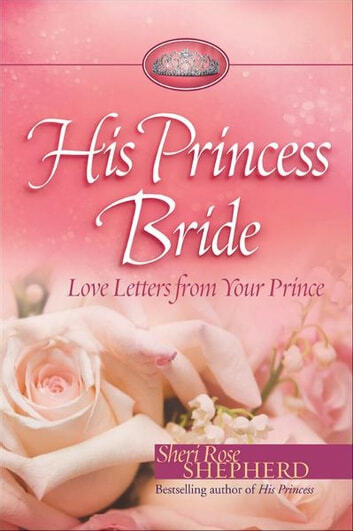 Any woman who has been yearning for her Lord--her Prince--to whisper the sacred secrets of eternity to her through his Word will thrill to discover His Princess Bride.